We can be a little hard to find, but we promise, we're worth it! 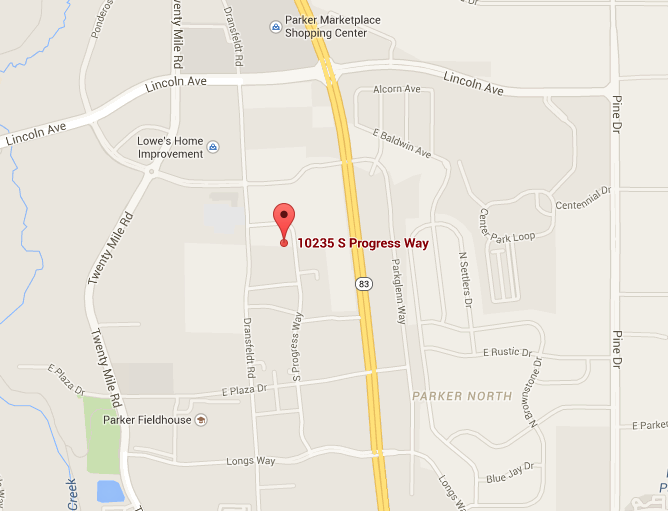 Once you find 10235 S. Progress Way, we are at the front of the building on the south side. We have our logo on our window.